Saafe House works with three interns each semester in Walker County. We also have needs in our other service counties of San Jacinto, Trinity and Polk. 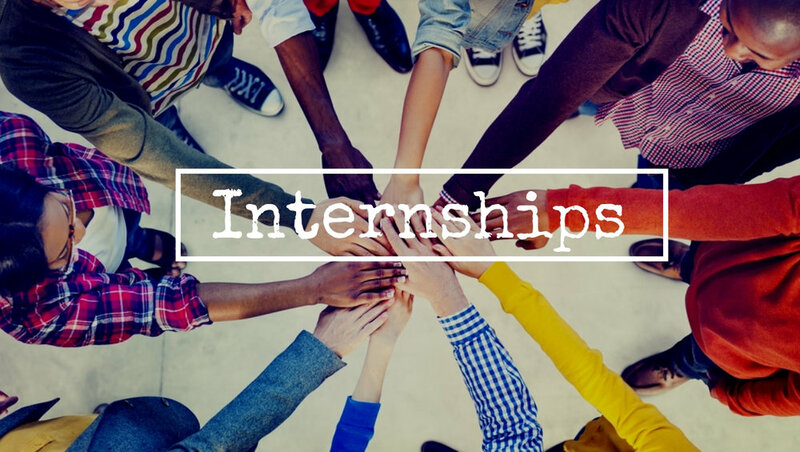 Our internship requirements are competitive and applications for internships are judged on a criteria of academic excellence, career ambition, program of study goals, professional demeanor as well as the applicant’s desire to work with the special population that is at the heart of all we do. Fall Semester Internships – All applications must be in for review by June 1st. Spring Semester Internships – All applications must be in for review by November 1st. Summer Internships – All applications must be in by April 1st.